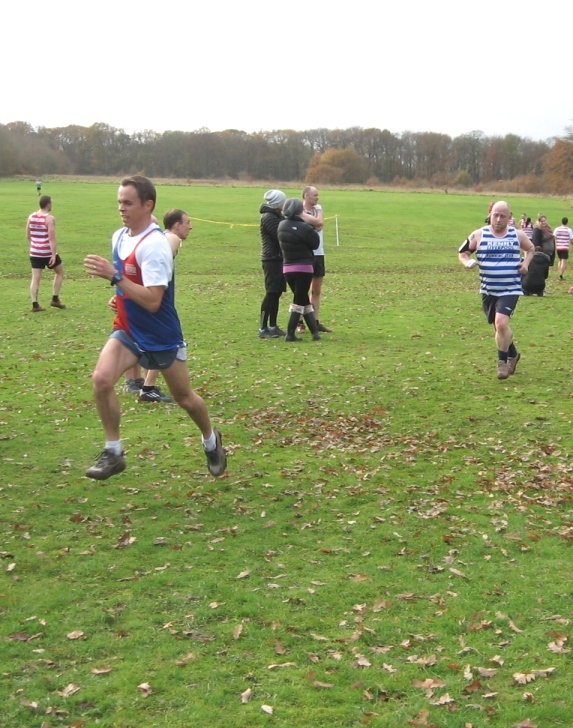 Had probably the wettest conditions for the Arrowe Park XC race ever - the result was a very muddy race. 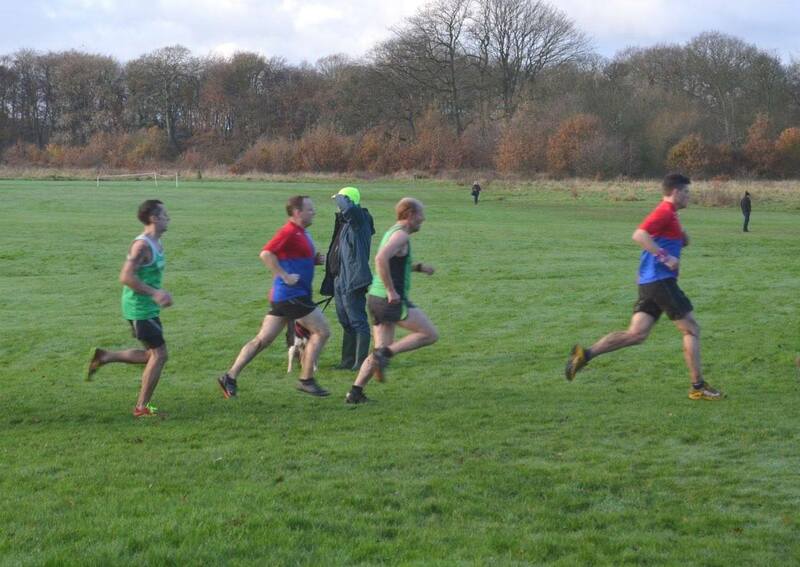 The Arrowe Park race was held on a fine autumnal morning, the course was different from last year in that it was in reverse and had an extra bit in the middle. 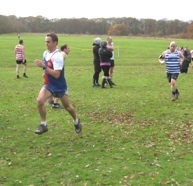 The condition were "squelchy" underfoot which made the running harder, despite this 15 members completed the course. There were ideal running conditions for this race; cool, dry and no wind. Thirteen members made the race and consolidated WRRs' position in the overall league. Most members dashed away afterwards (not doubt Christmas Shopping) leaving a feast at the refreshments venue afterwards for the few members who did go! The combined Ladies team were 3rd overall and the men were 4th. There was an excellent turnout of thirteen members for this race on a very pleasant winters Sunday morning. The muddy sections were much more civilised compare to last week. Tracy came in second and helped the Ladies combined team to 1st places. Ladies combined team were 1st, men were 5th. There are some pictures in our Flikr albums. The men were 6th and the ladies were 2nd=. The men were 7th and the ladies were 5th. The men were 4th and the ladies were 7th. The men were 6th and the ladies were 5th.